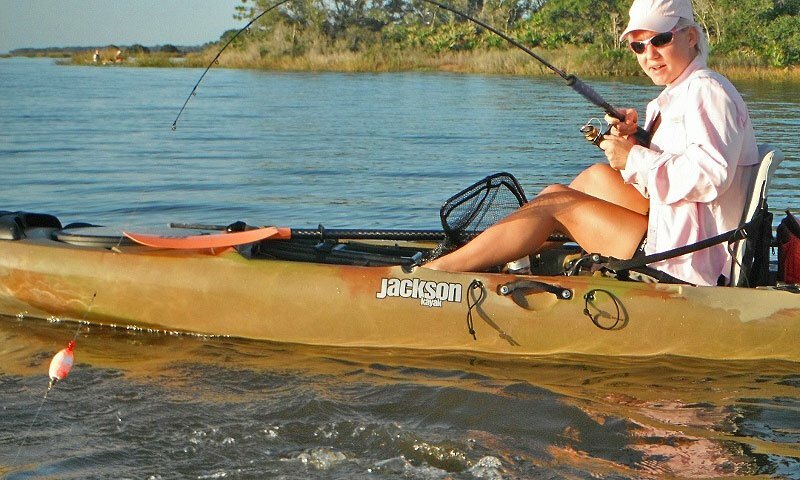 Action Kayak Adventure offers visitors the ability to fish St. Augustine's waterways from a kayak. 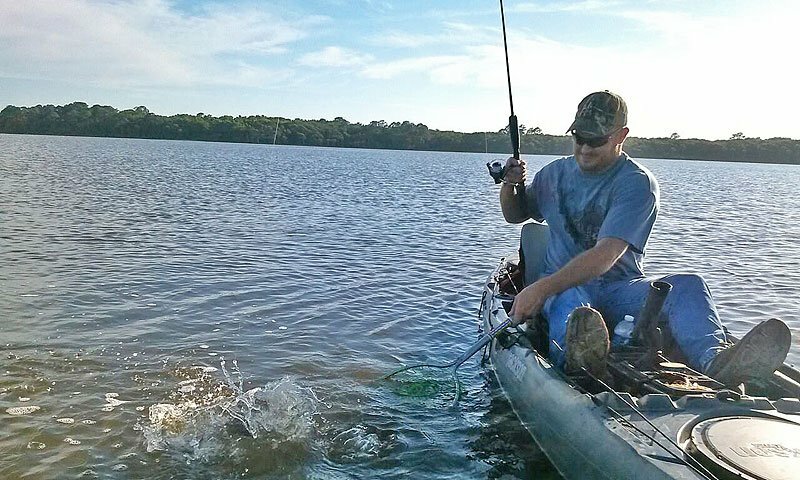 Bart Swab of Action Kayak Adventures is a licensed and insured guide with a lifetime of fishing experience on the coastal waters of Florida. Fishing on a kayak is a great way for anglers to get to parts of the water that other boats cannot reach. A fishing excursion with Action Kayak Adventures offers the chance to reach these nooks and crannies of the waterways as well as marshes and lake bottoms in the area. Kayaks, coolers, life jackets, fishing rods, bait and other essentials are included with the price of any fishing trip. Action Kayak Adventures offers packages to match the level of adventure you'd like to have, from half-day, full-day and evening trips to full-day hiking and /fishing combination trips. Guests need only bring sunscreen and sunglasses, comfortable clothes and shoes, hats, drinks and snacks, and their sense of adventure. 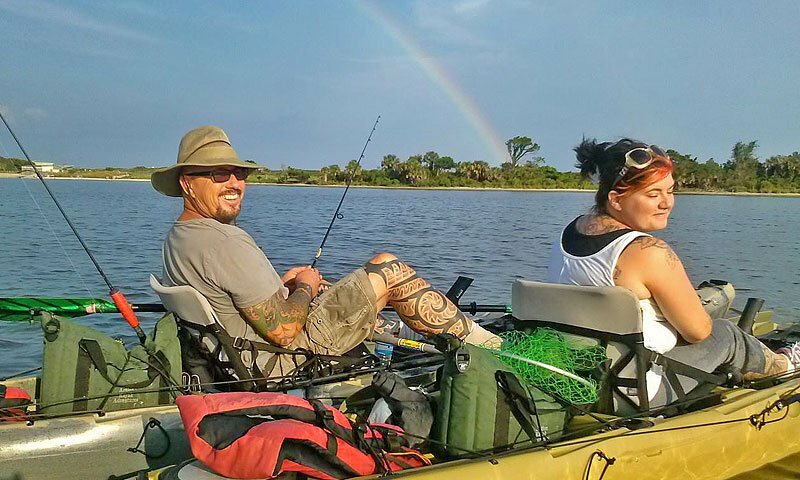 A valid Florida Fishing License is required, which Action Kayak Adventures can help guests to easily obtain on their website. Went on a kayak fishing trip with Bart from Action Kayak. The kayaks are first class and very comfortable with the latest equipment like auto anchors.Bart is great at making you feel at ease and providing fishing tips since I am a novice fisherman. We caught reds and a few very large trout at the Guana Dam. Look forward to booking again. More relaxing and comfortable than I expected in a Kayak.